Last week Technology.ie went to TBEX, the world’s largest gathering of travel bloggers and travel industry professionals. 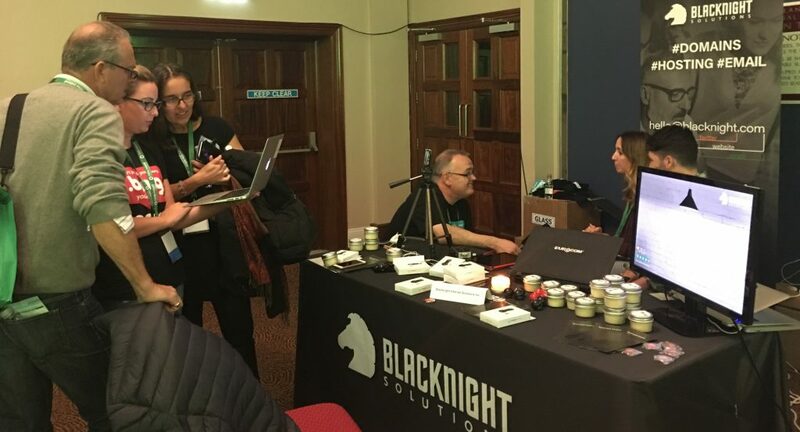 TBEX Europe was held in Killarney, County Kerry, and our parent company Blacknight was a sponsor and exhibitor. 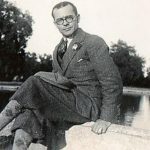 Essentially the conference is a two-day event, but it gets padded out at both ends by several days of touring and tourist experiences, carefully curated by Fáilte Ireland and its related organisations. 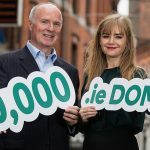 Lots of other DMOs (Destination Marketing Organisations) were in attendance also, and there was a brisk trade at the speed-networking sessions on Wednesday and Thursday. Fáilte Ireland and its partners put on a splendid show. The TBEX attendees experienced the best that Ireland has to offer, in food and drink, entertainment, culture and hospitality. Between them, them 600 bloggers in attendance represented a combined readership of 300 million people. On the surface, travel blogging looks like a romantic dream: cutting loose the ties of everyday life to travel the globe in search of experience and fulfillment. But TBEX is a serious business, and the crowds who attended had real questions about how to pay their bills by blogging. This is the value at the core of TBEX, and keynotes and breakout sessions were designed to answer those questions. 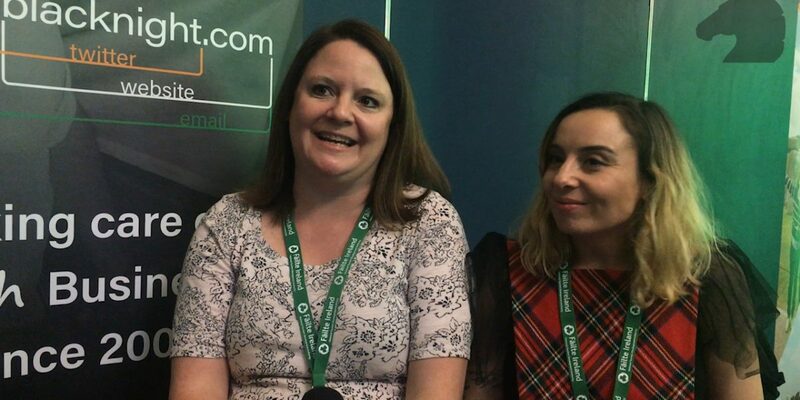 One session, which was well attended, was led by veteran travel bloggers and Search Engine Optimisation (SEO) experts, Laura Lynch and Gemma Armit. 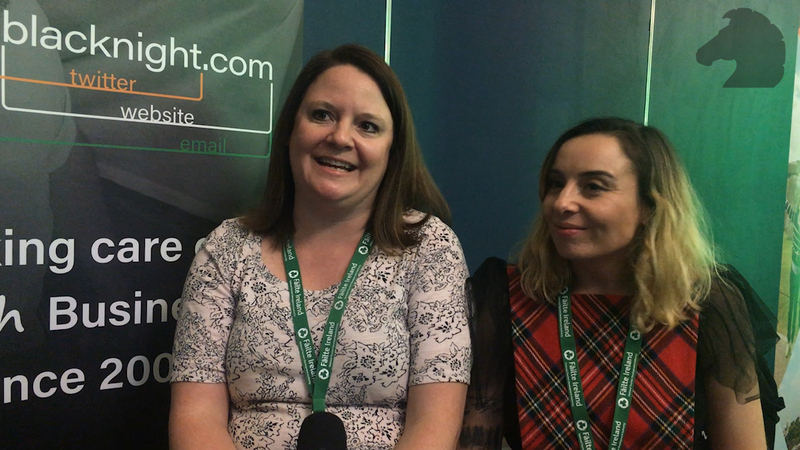 They visited us at the Blacknight .BLOG booth to explain why good SEO is essential for sustainable blogging. We also met Cailin O’Neill from Nova Scotia. She gave a talk titled How to Create Engaging Instagram and Snapchat Stories. Blacknight got a great welcome at TBEX, and so did the gifts we brought from the .BLOG registry! We had lots of conversations with busy bloggers wanting to get the most out their domains and hosting.